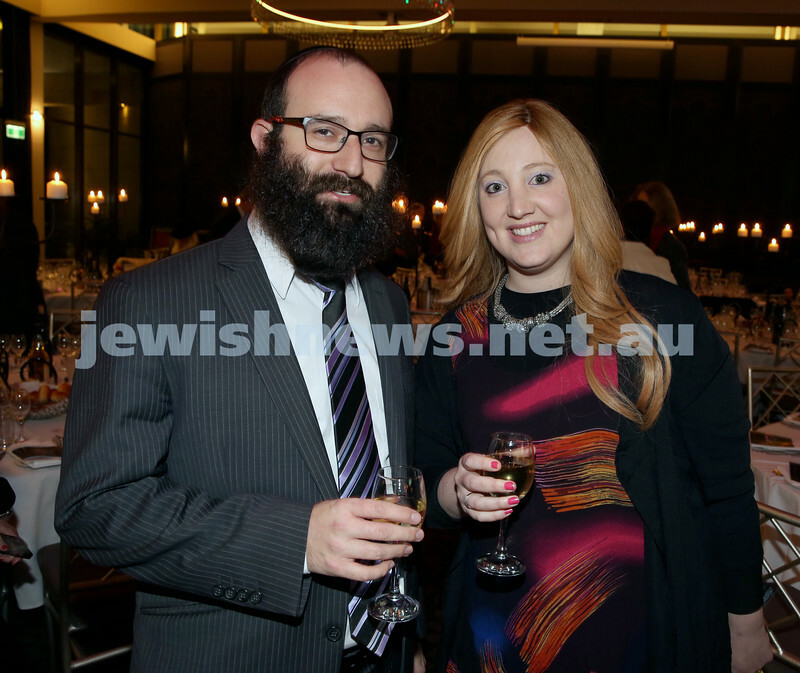 Chabad North Shore’s Gala Dinner. 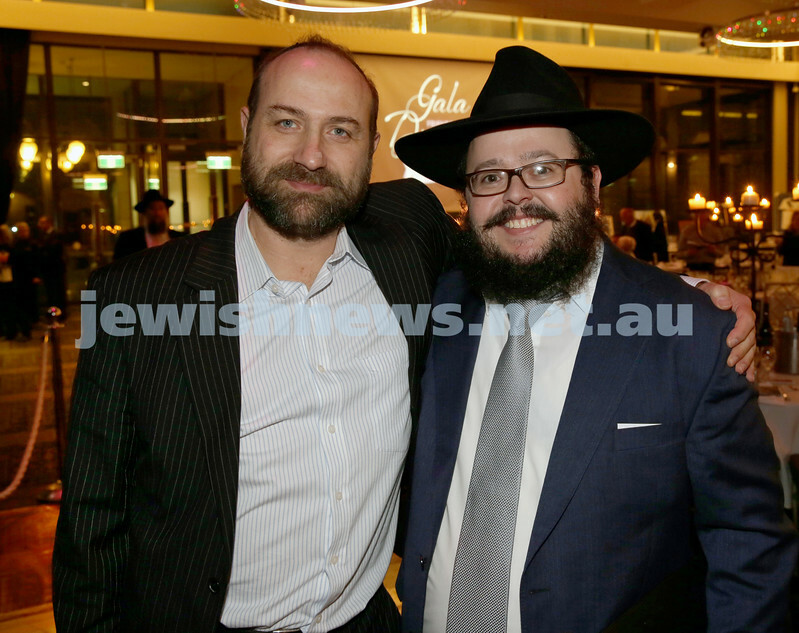 Chabad North Shore’s Gala Dinner. 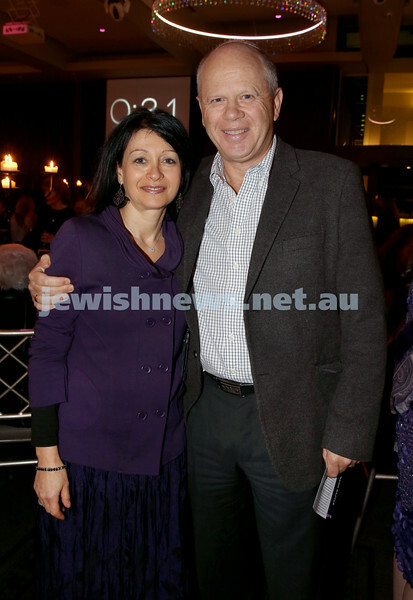 Guest speaker Sassy Reuven (R) with his wife Susan. 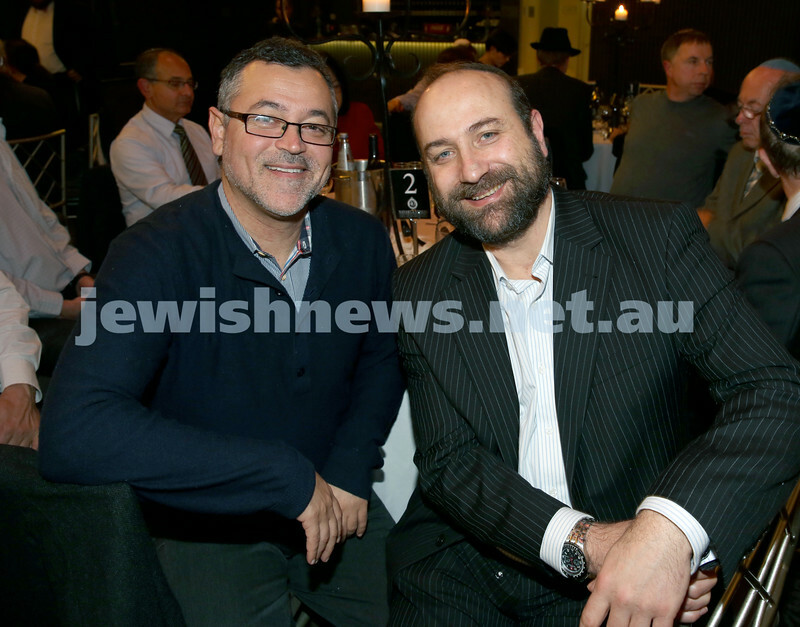 Chabad North Shore’s Gala Dinner. Rabbi Moshe Angyalfi & Chanoch Sufrin. 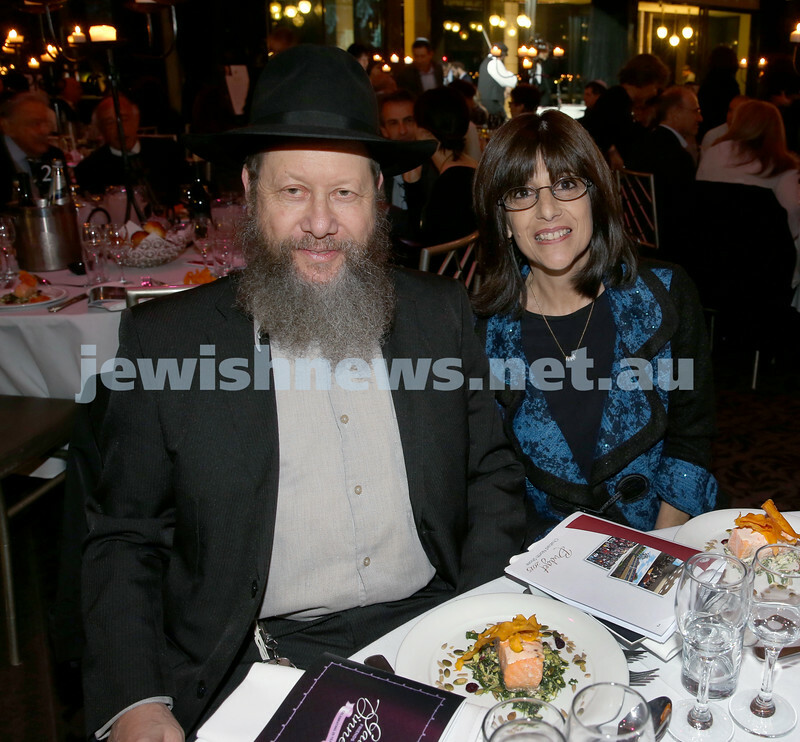 Chabad North Shore’s Gala Dinner. Eli & Keren Gescheit. 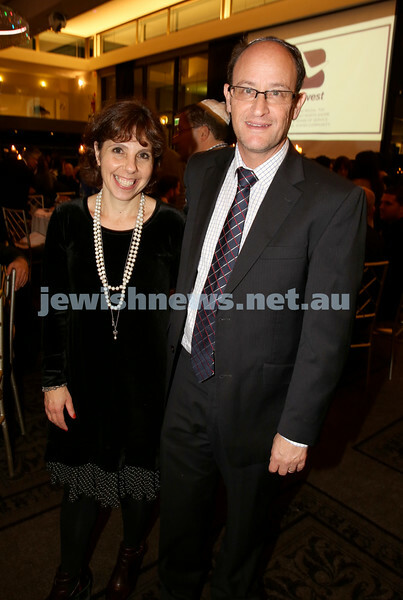 Chabad North Shore’s Gala Dinner. Ray Kellerman, Doug & Lynne Cohen. 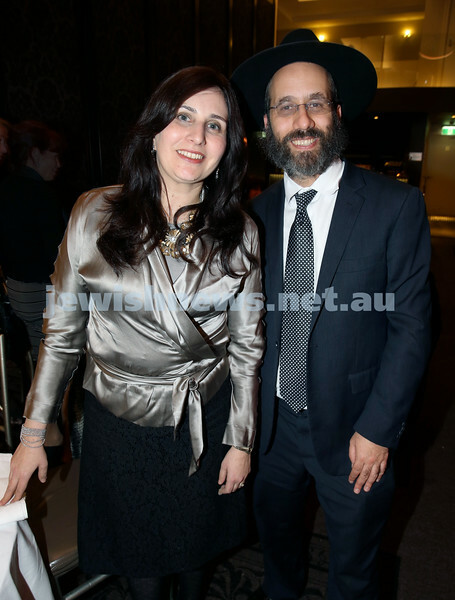 Chabad North Shore’s Gala Dinner. Renee & David Zwi. 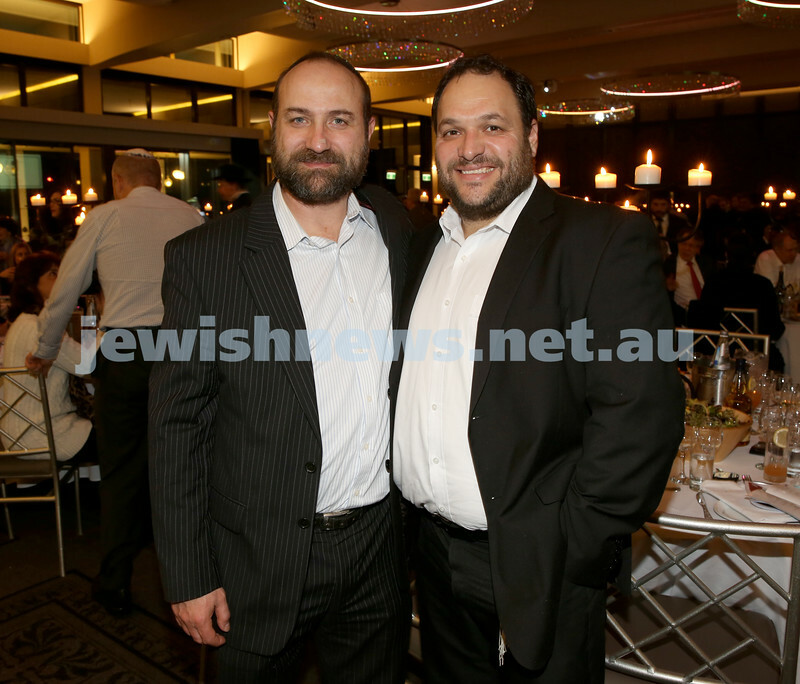 Chabad North Shore’s Gala Dinner. 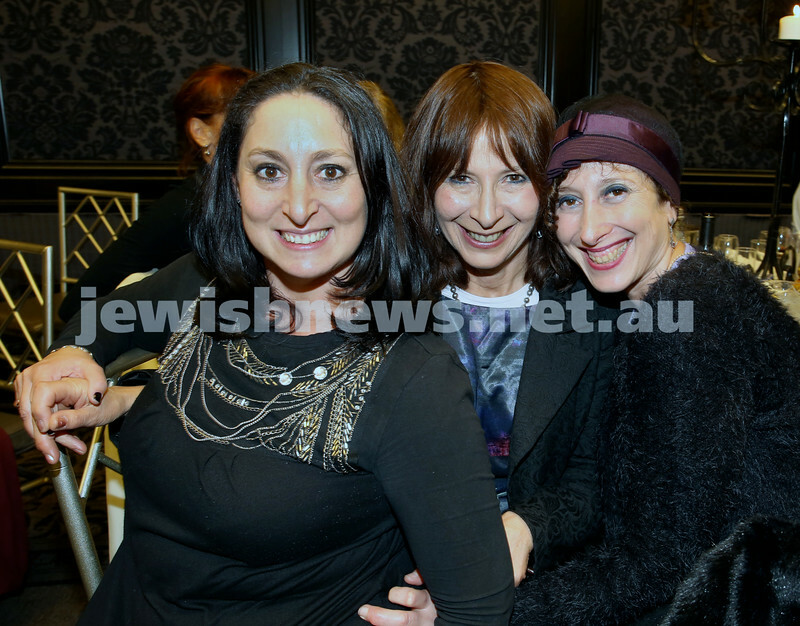 Rivka, Raizel, Chaya Schapiro. 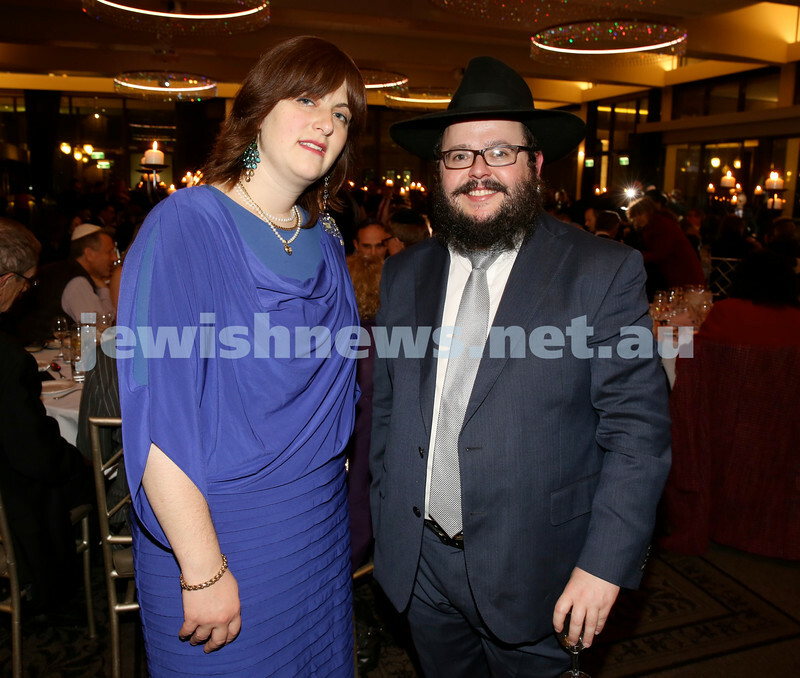 Chabad North Shore’s Gala Dinner. 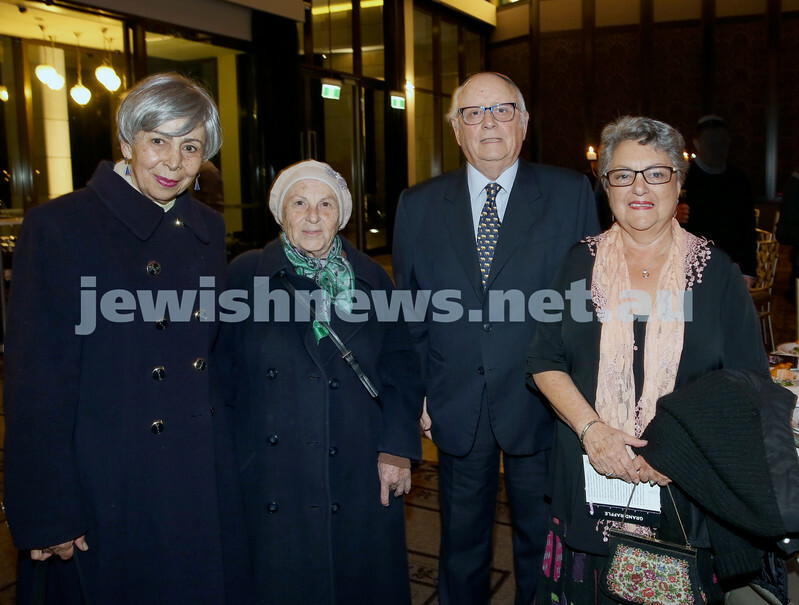 Shule founders, Sarah Sinclair, Chaya Bertram,Ivan Kessel, Sheila Lazarus. 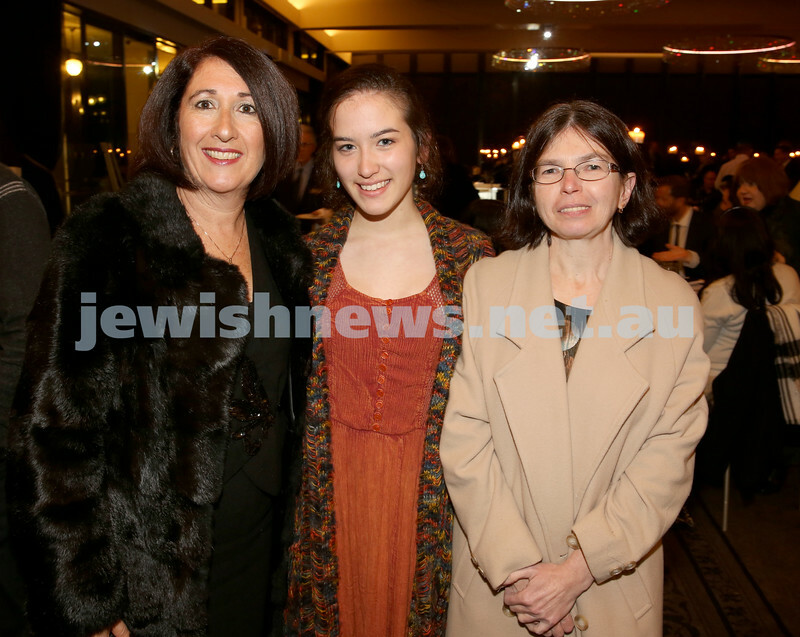 Chabad North Shore’s Gala Dinner. Michelle & Colin Kangisser. 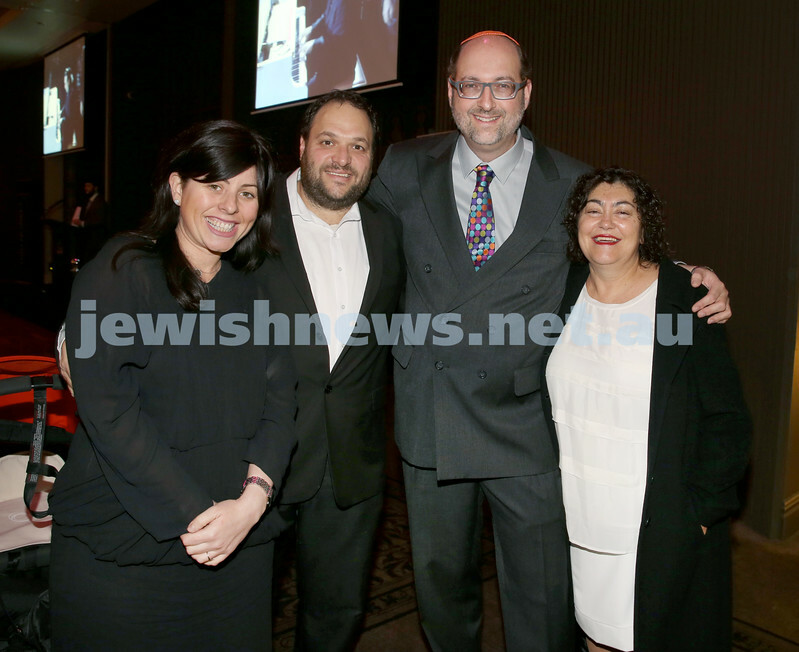 Chabad North Shore’s Gala Dinner. 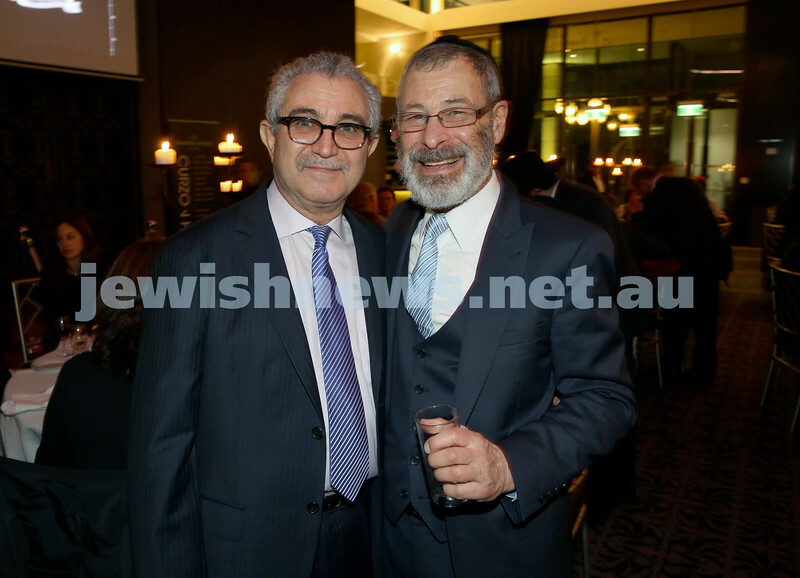 Shoshy & Rabbi Zalman Kastel. Chabad North Shore’s Gala Dinner. 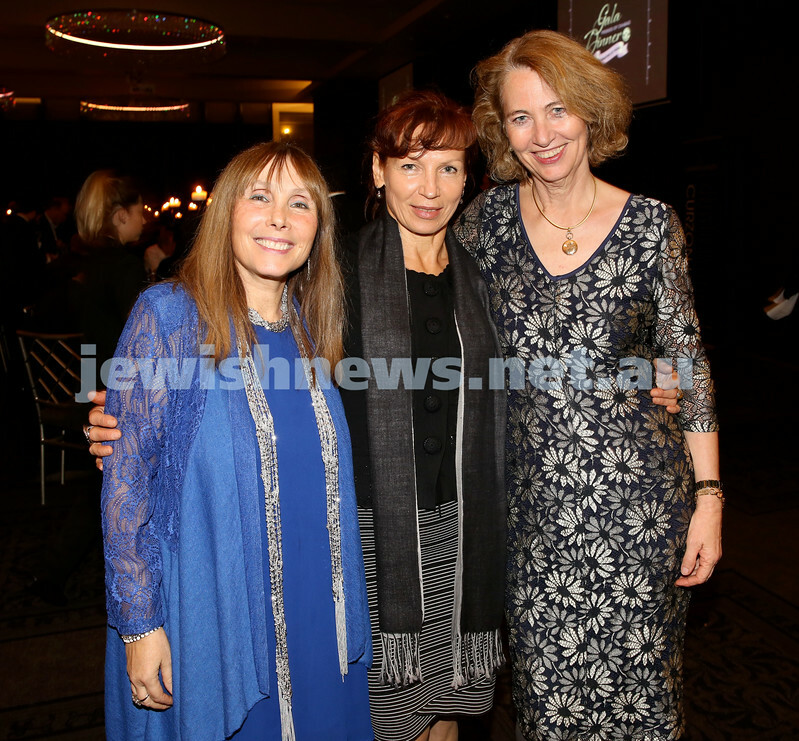 Rochel Yedid,Elise Quittner, Michelle Joseph. 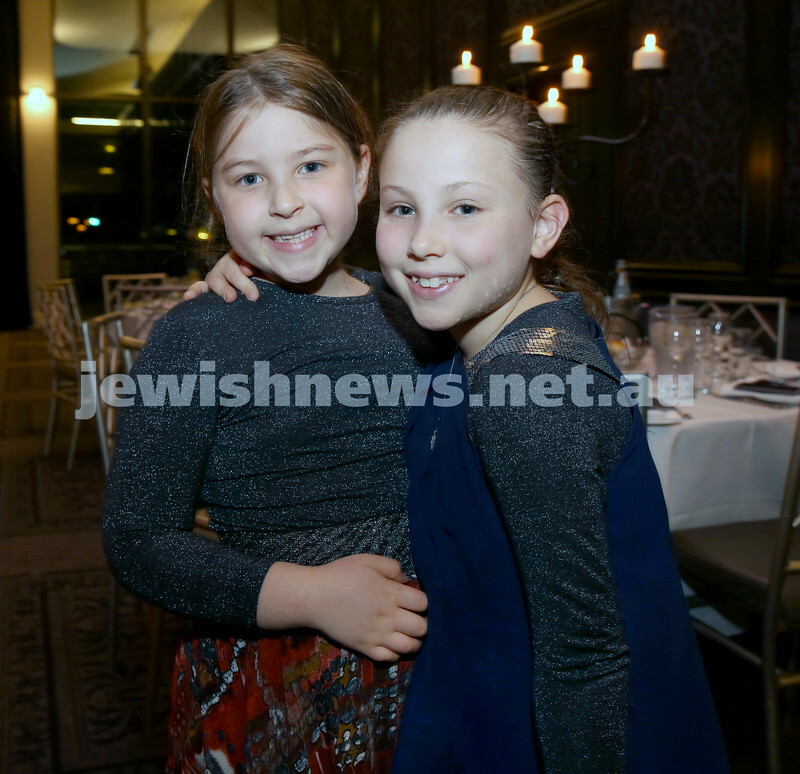 Chabad North Shore’s Gala Dinner. Sarah & Peter Sinclair. 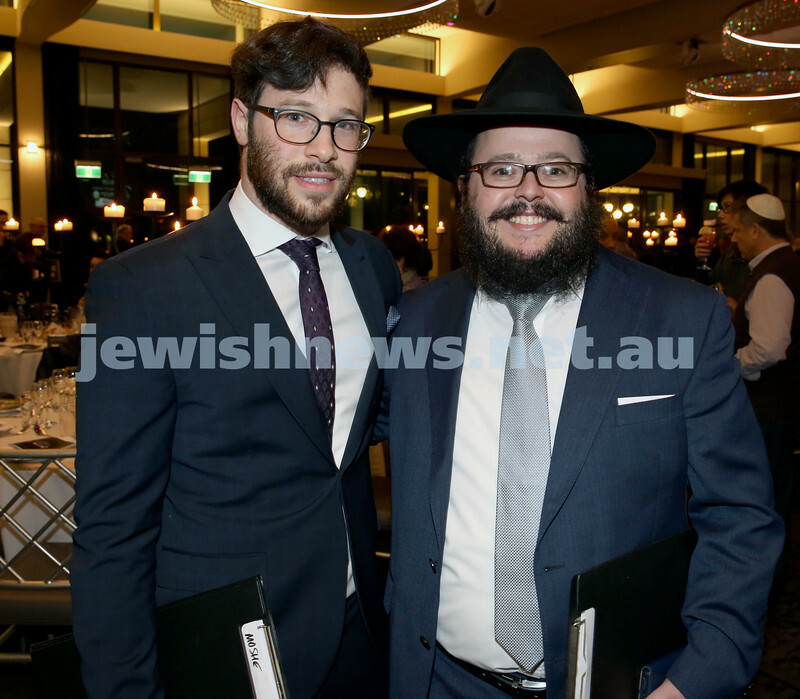 Chabad North Shore’s Gala Dinner. Zara & Hedley Gordon. 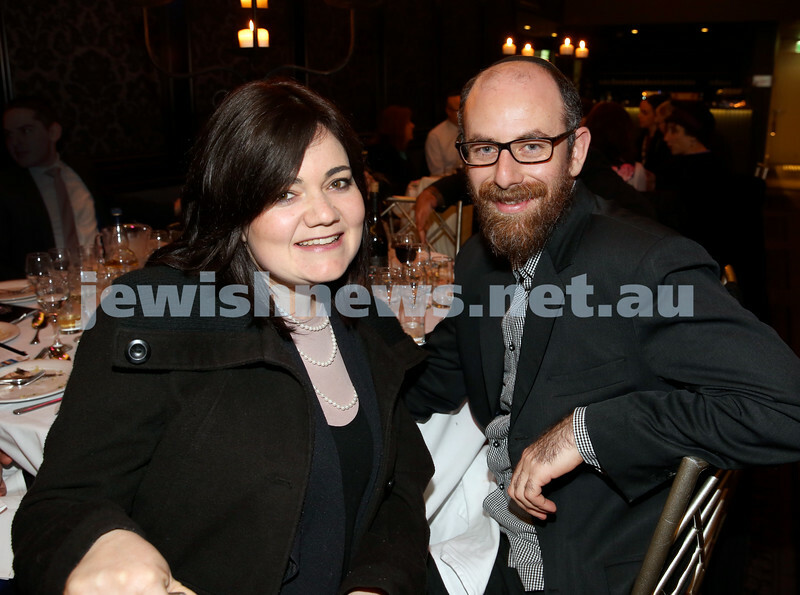 Chabad North Shore Gala Dinner. 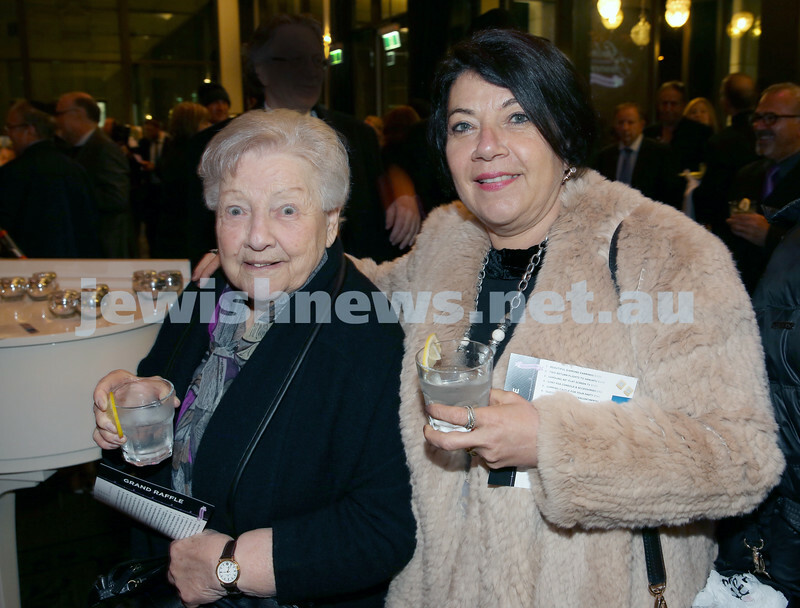 Rabbi Nochum Schapiro, Rebbetzin Fruma Schapiro, Julie Bishop MP. 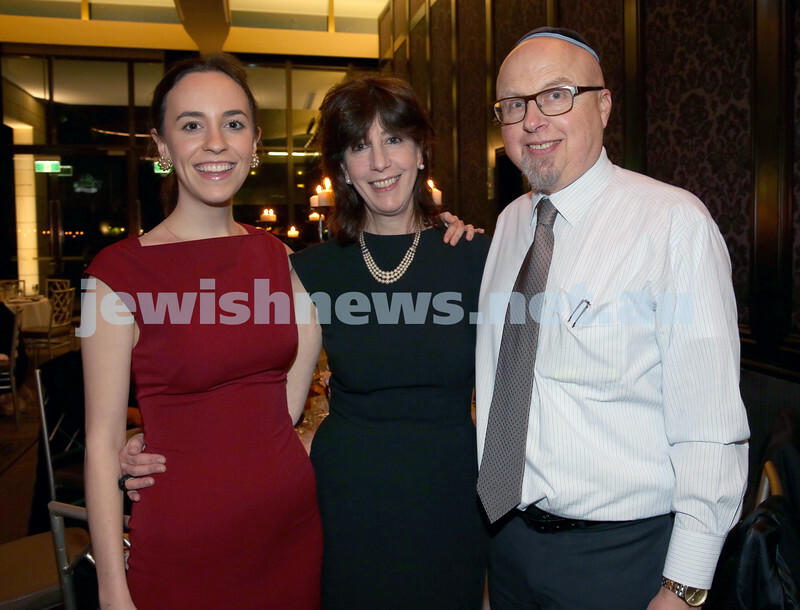 Chabad North Shore’s Gala Dinner. Ethel Bonet & Barbara Rothenberg. 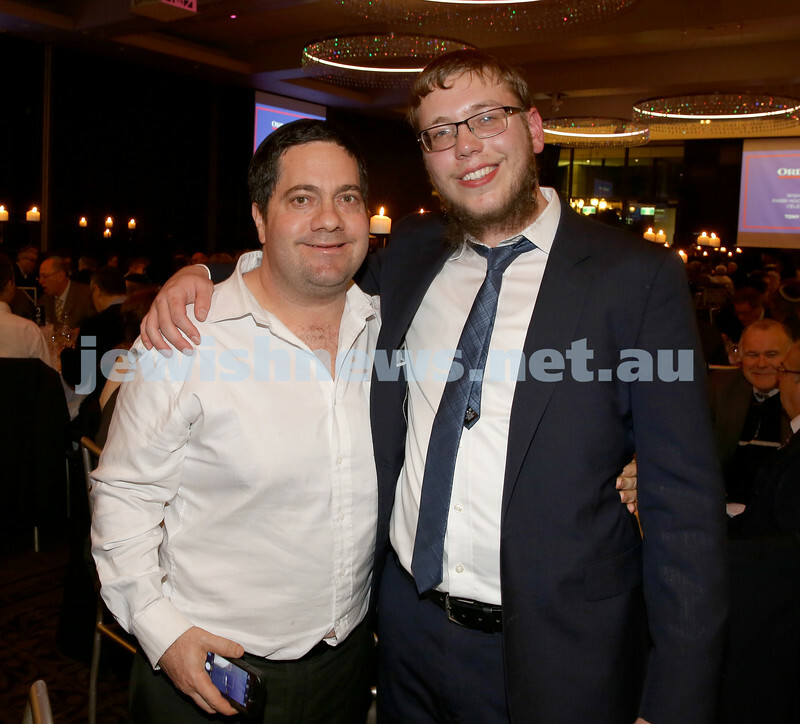 Chabad North Shore’s Gala Dinner. Henya & Chana Schapiro. 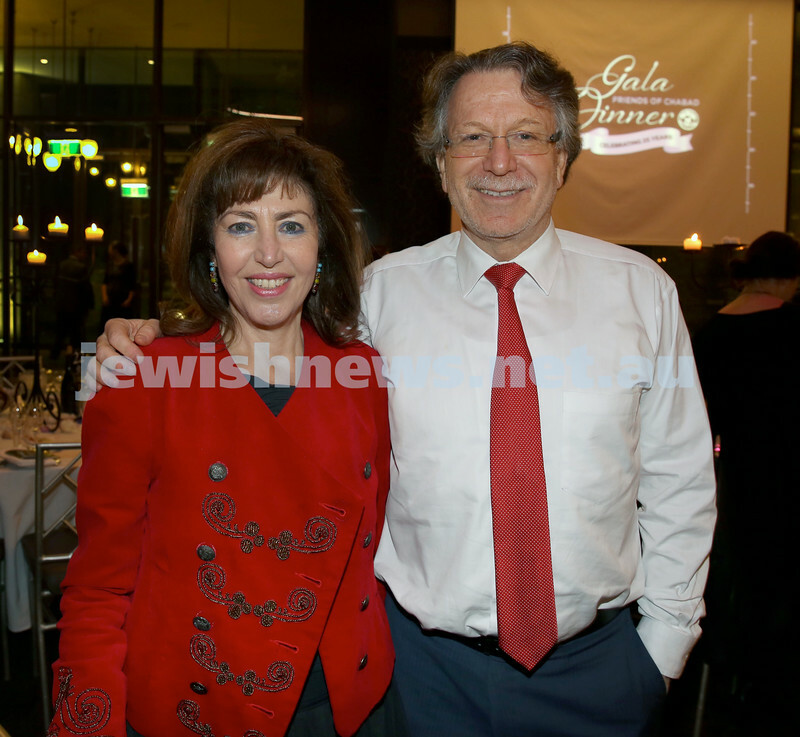 Chabad North Shore’s Gala Dinner. 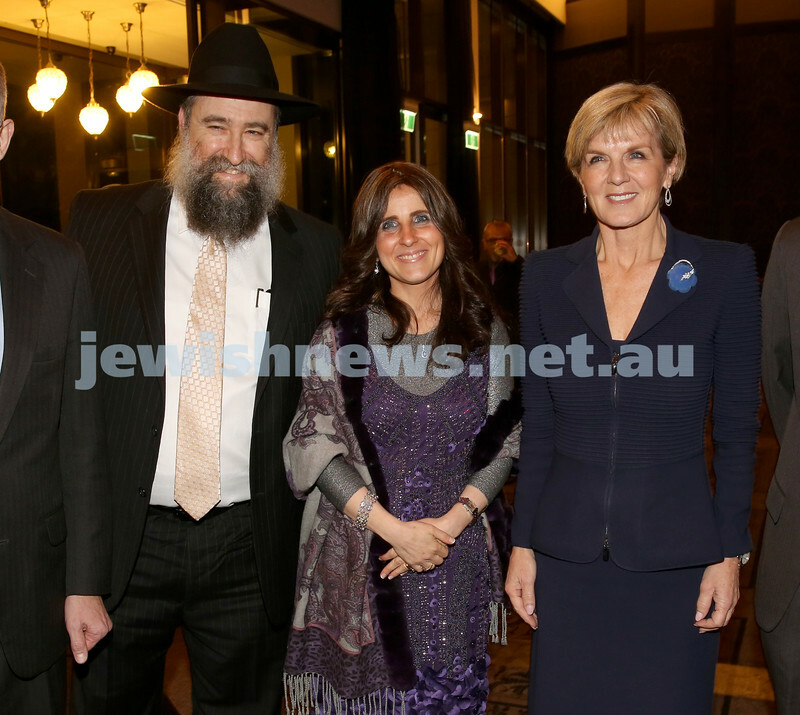 Rabbi Nochum Schapiro, Sassy Reuven, Julie Bishop MP. 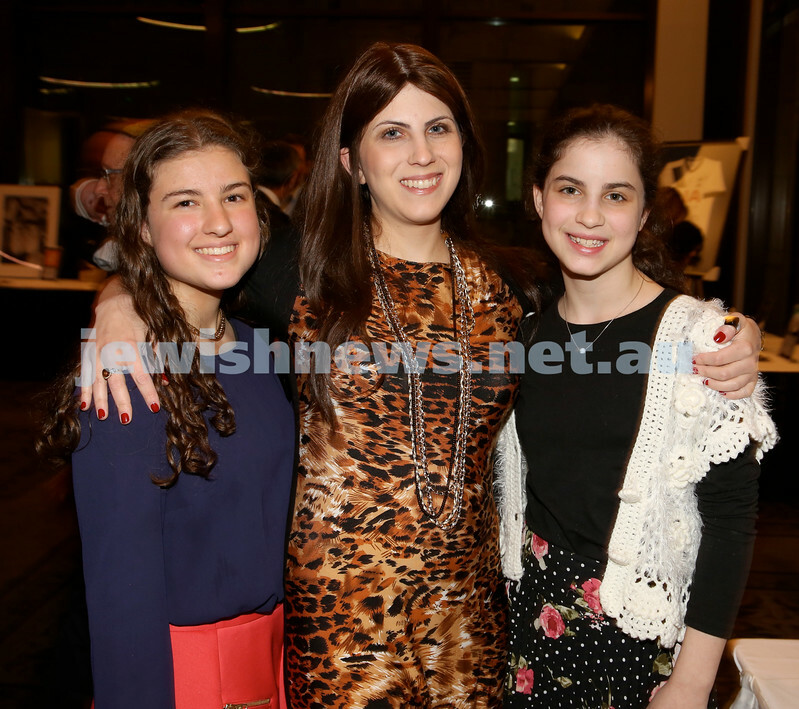 Chabad North Shore’s Gala Dinner. 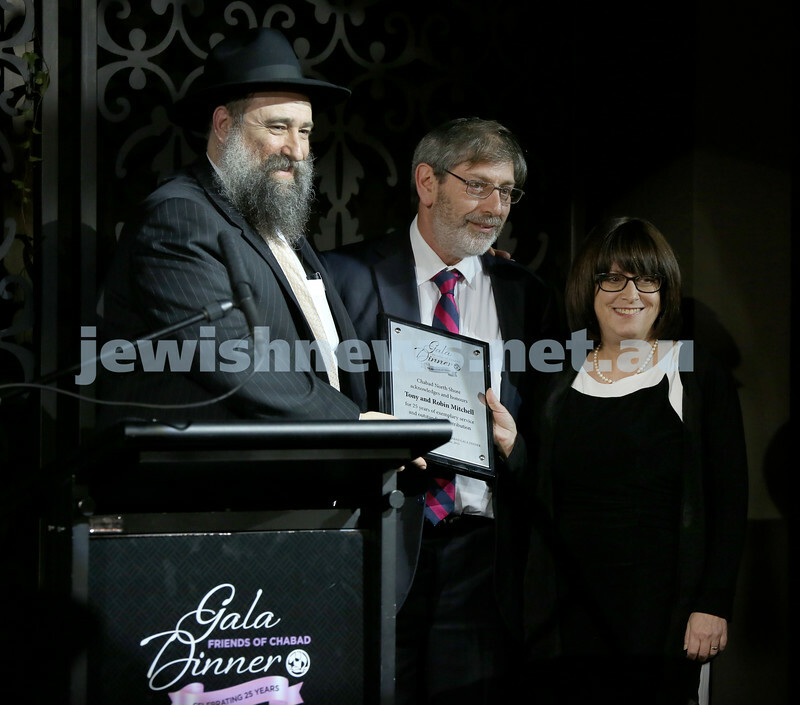 Rabbi Nochum Schapiro, Saay Reuven, Julie Bishop MP. 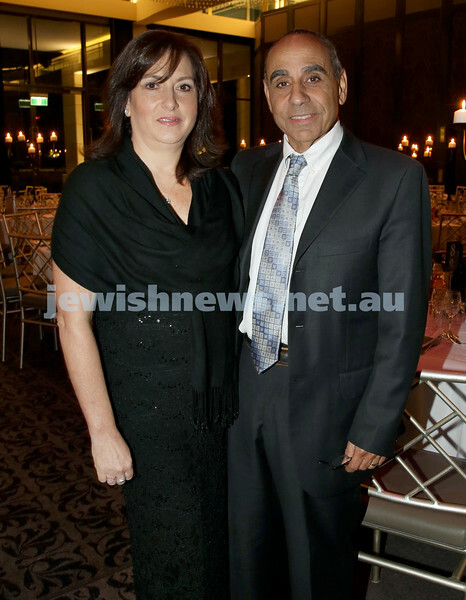 Chabad North Shore’s Gala Dinner. 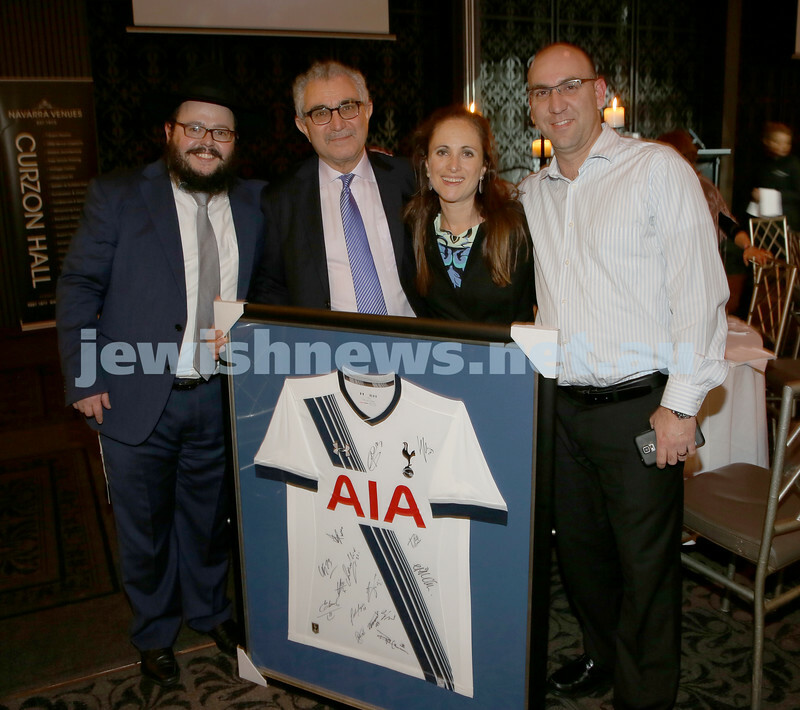 Cassy Nathan, Greg Nathan, Barry Rubenstein, Dr. Michelle Brener. 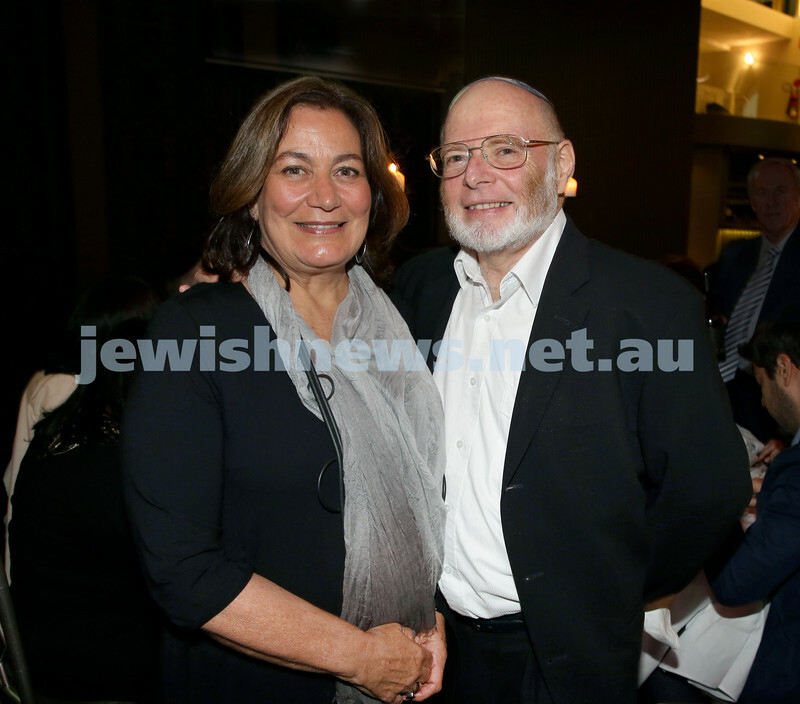 Chabad North Shore’s Gala Dinner. Zev & Ilana Gavson. Chabad North Shore’s Gala Dinner. Naomi & Yossi Barukh. Chabad North Shore’s Gala Dinner. 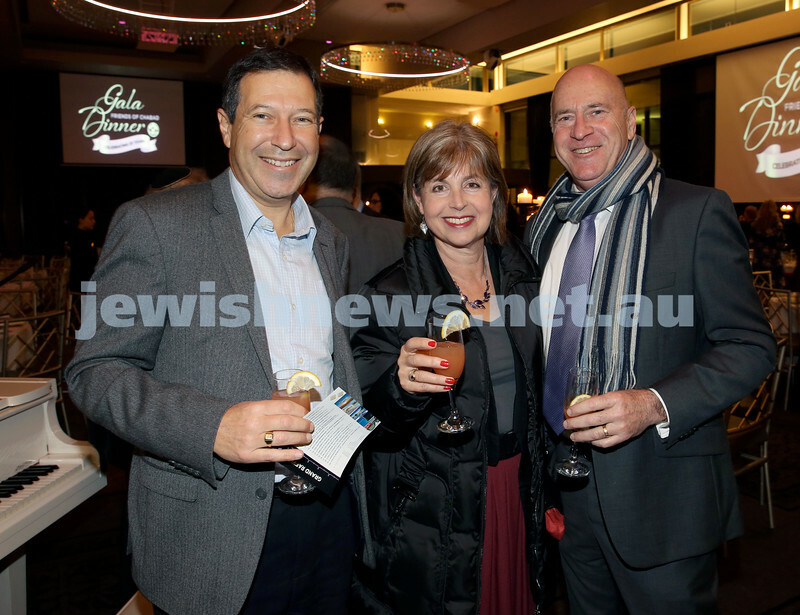 Rabbi Nochum Schapiro, Juli Bishop MP and Paul Fletcher MP. Chabad North Shore’s Gala Dinner. 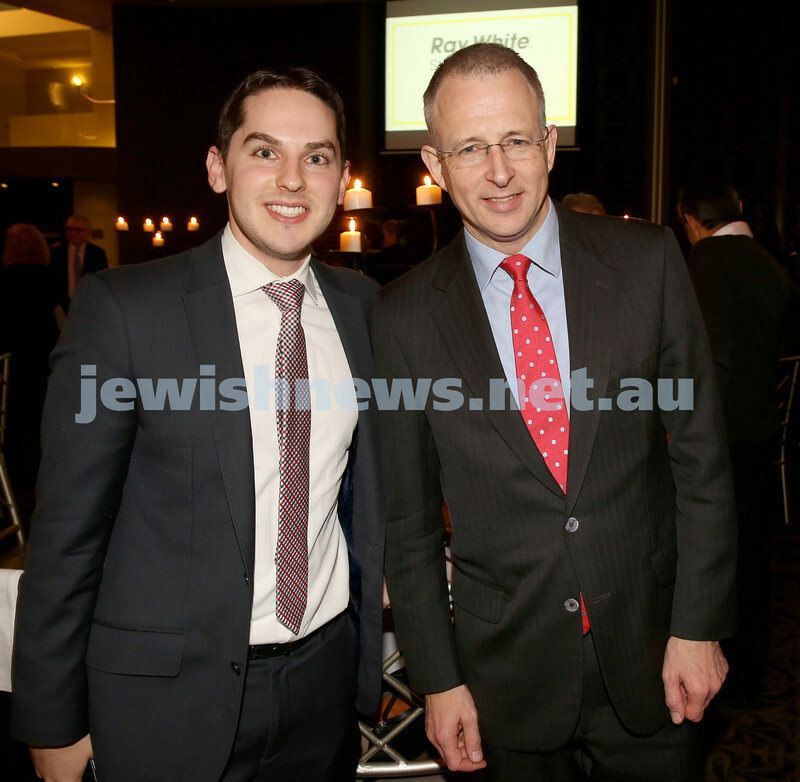 Cr David Ossip & Paul Fletcher MP. Chabad North Shore’s Gala Dinner. Sindy & Eli Lowinger. Chabad North Shore’s Gala Dinner. 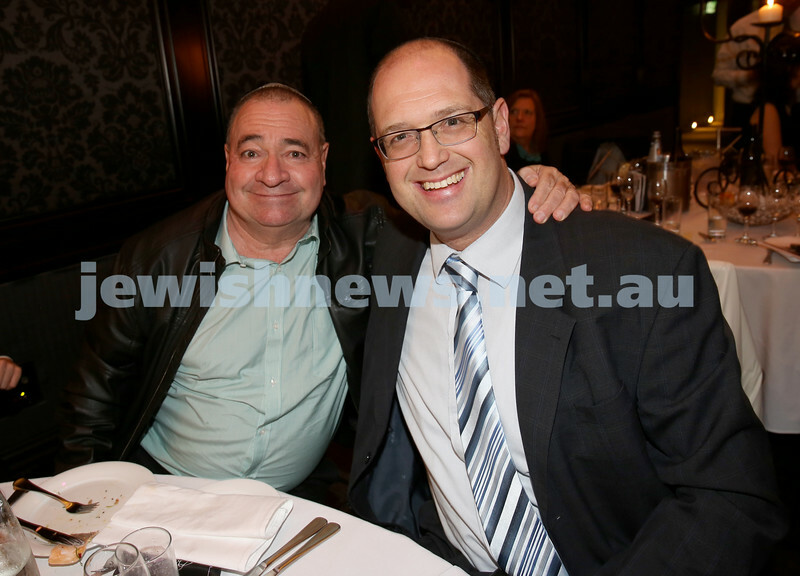 David Evian & Rabbi Paul Lewin. Chabad North Shore’s Gala Dinner. 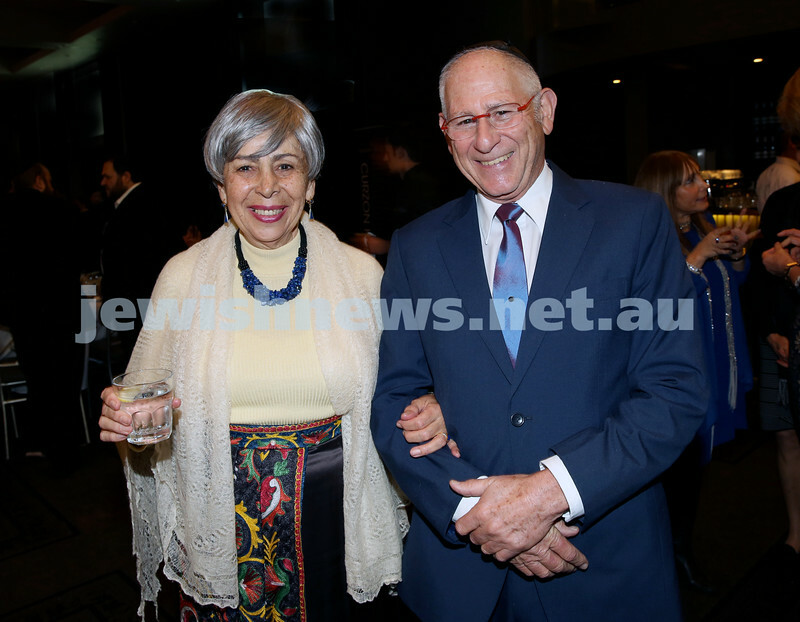 Rivka & Shaul Schapiro. Chabad North Shore’s Gala Dinner. 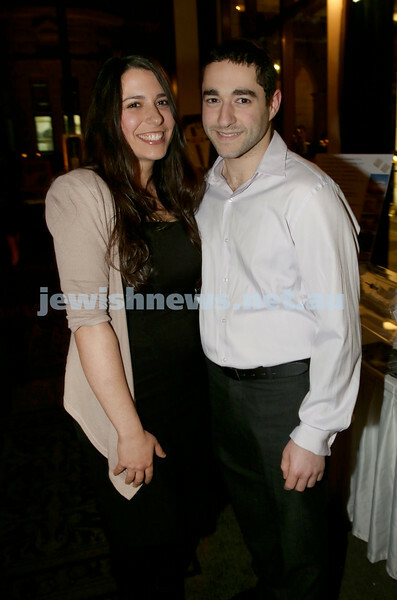 Sarah Chana & Chanoch Sufrin. Chabad North Shore’s Gala Dinner. Rochelle & Mylene Ritchie, Peter Zipkis. 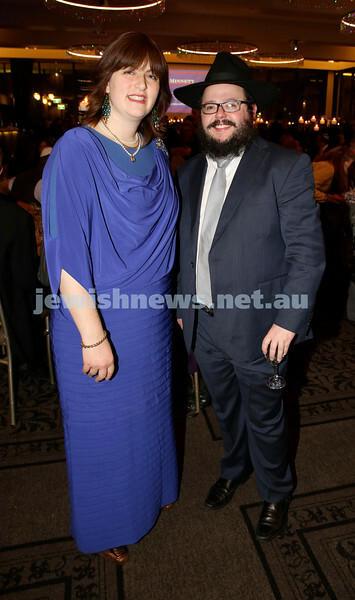 Chabad North Shore’s Gala Dinner. 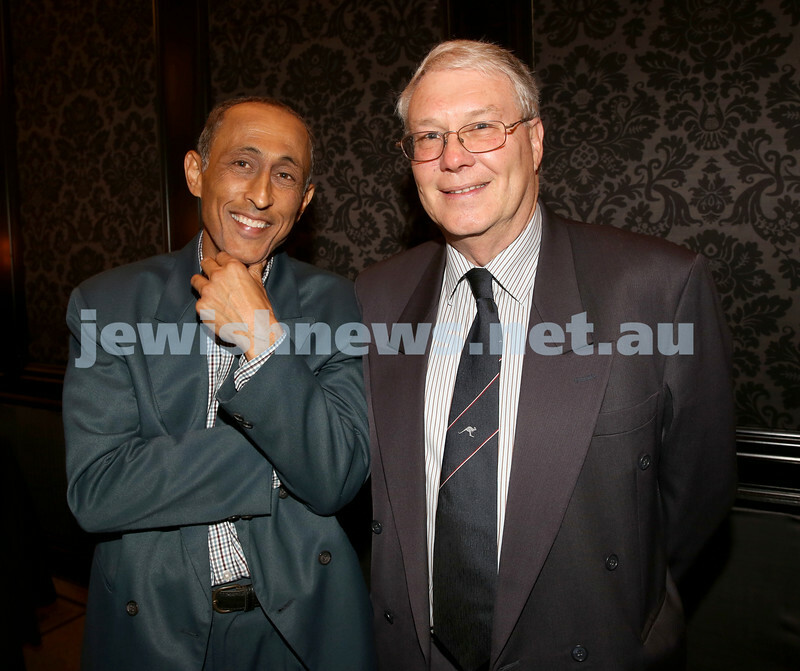 Ilan Ben Menashe & Brenton Owst-Atkinson.